You can add a Genghis Khan Lamb BBQ or Seafood Hot Pot in a Kamakura! "Snowland Rurumappu" in Eniwa which is between Sapporo and New Chitose Airport. The vast field is known as Rurumappu Nature Park, and is open for as well as park golf and camping during the spring, summer and fall. When covered with snow in late December, it's ready for winter fun! You can enjoy riding a banana boat, an inner tube and more, as much as you want! You can also enjoy walking on fresh snow by a snowshoe. Take a break in a Kamakura (a Japanese traditional snow hut). All customers get 1 hot drink for free. We recommend you add a Genghis Khan Lamb BBQ or Cheese Fondue or Seafood Hot Pot in a Kamakura of an option. Why not stop at "Snowland Rurumappu" for fun with children, family and friends this winter! Full set of rental snow wear is also available (Snow wear, Snow boots, Warm hats, Gloves). Enjoy Banana boat, Tube sled, Snow shoe and more! All the Activities Included. - The guide / instructor will explain in easy / simple English. - Please follow the guide’s instruction at all times. - Since there are other customers, banana boat and tube sled etc. is guided in order. Ages 3 years old and up. Banana boat and Snow shoe: Ages 6 years old and up. Rafting boat: Ages 3 - 5 years old. * Adult must ride together. 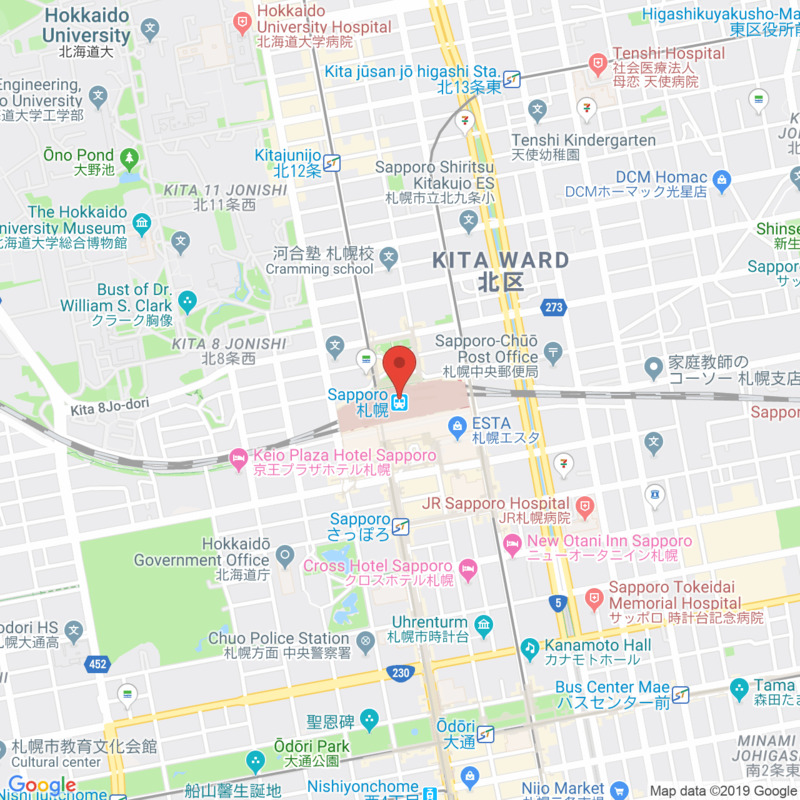 - Depending on the congestion situation, you might not be able to play at Kamakura. - No changes in the program fees can be made regardless of whether or not you participate in the snow activities.